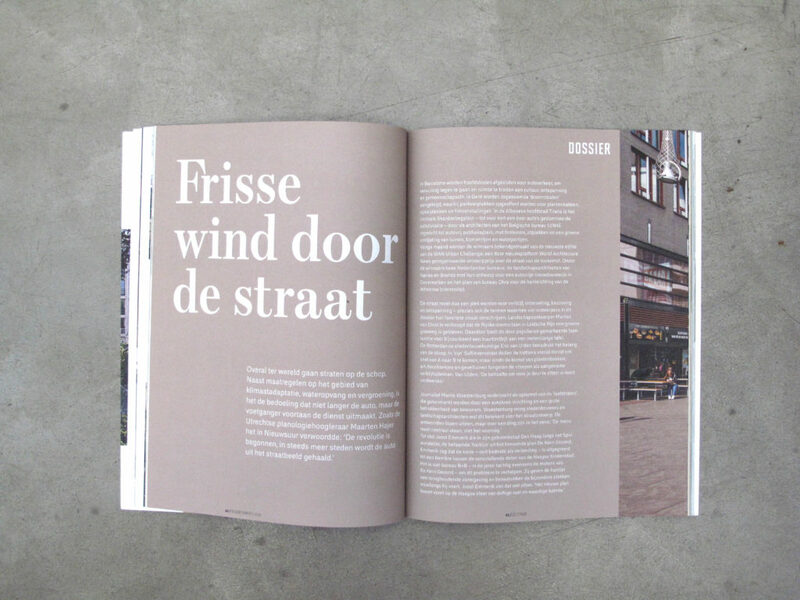 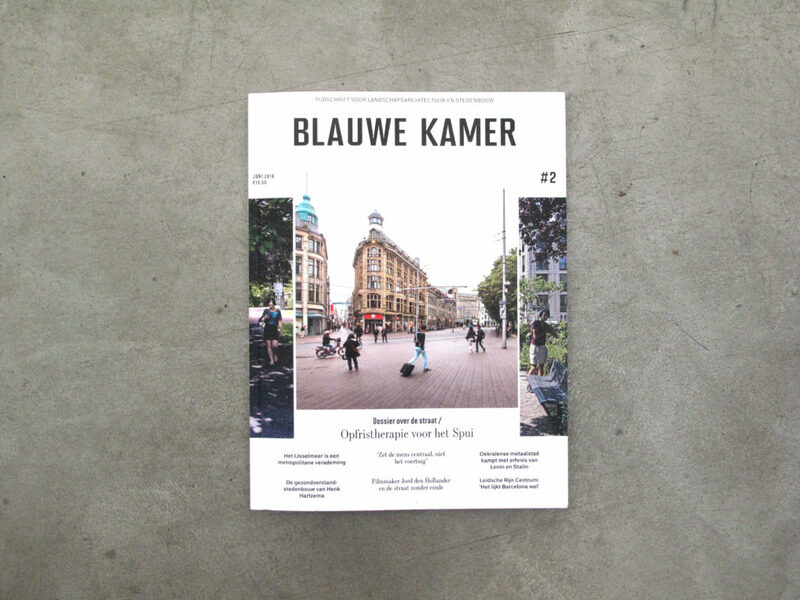 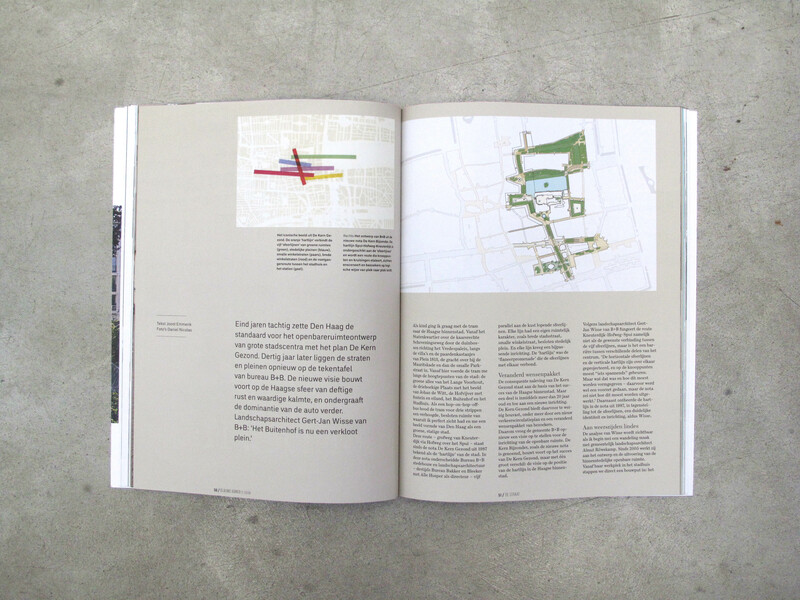 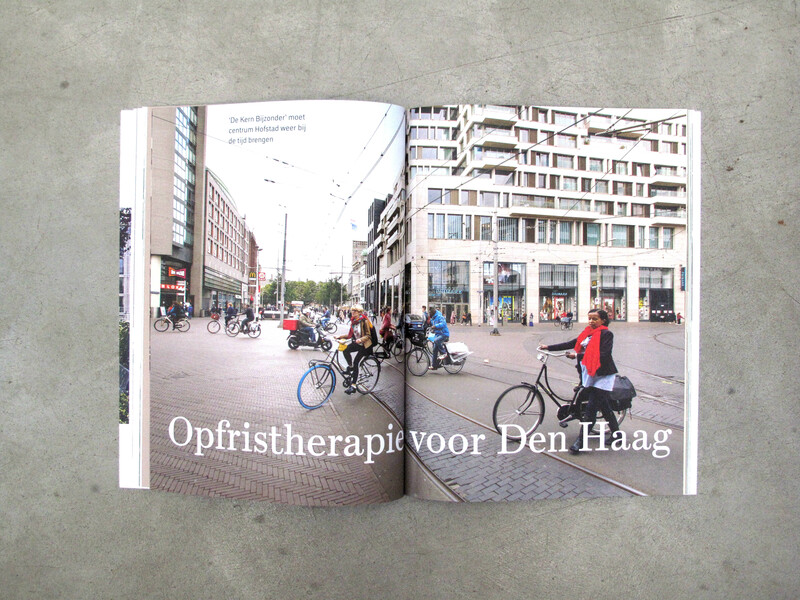 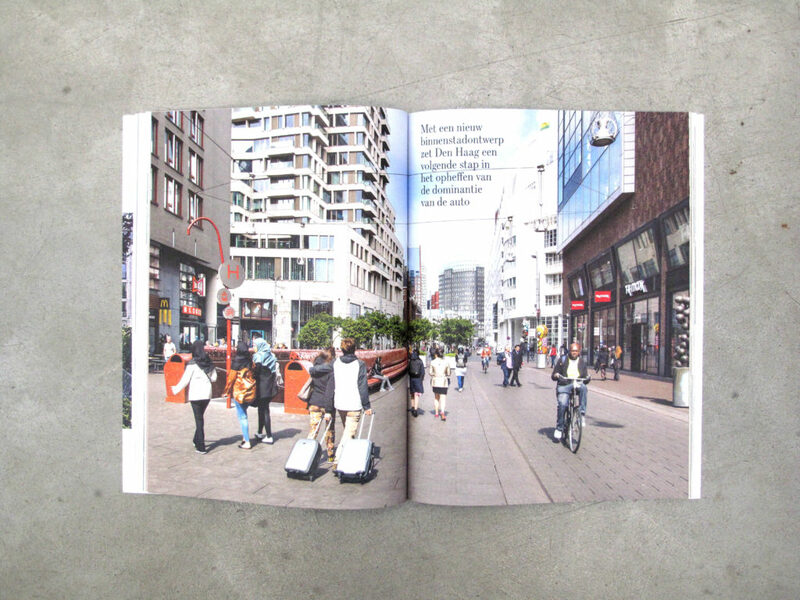 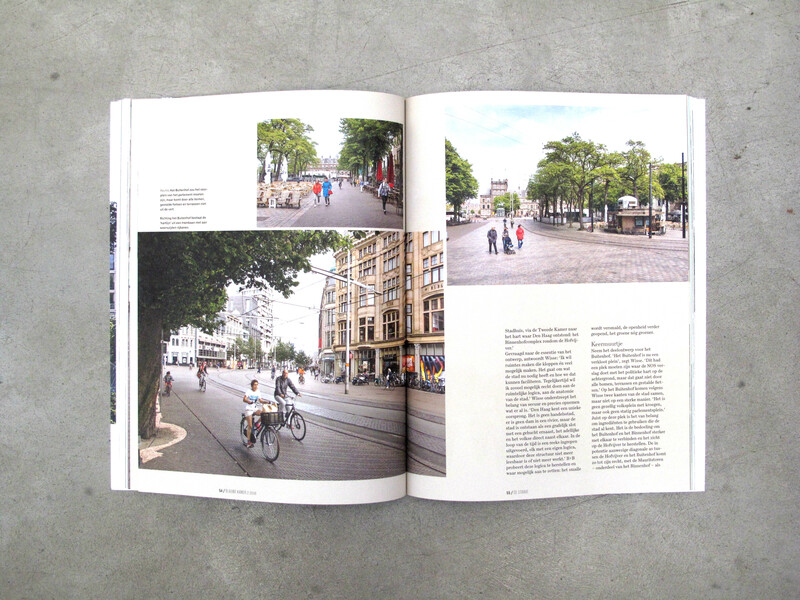 The Blauwe Kamer magazine, is the most prominent Dutch publication on landscape architecture and urbanism. 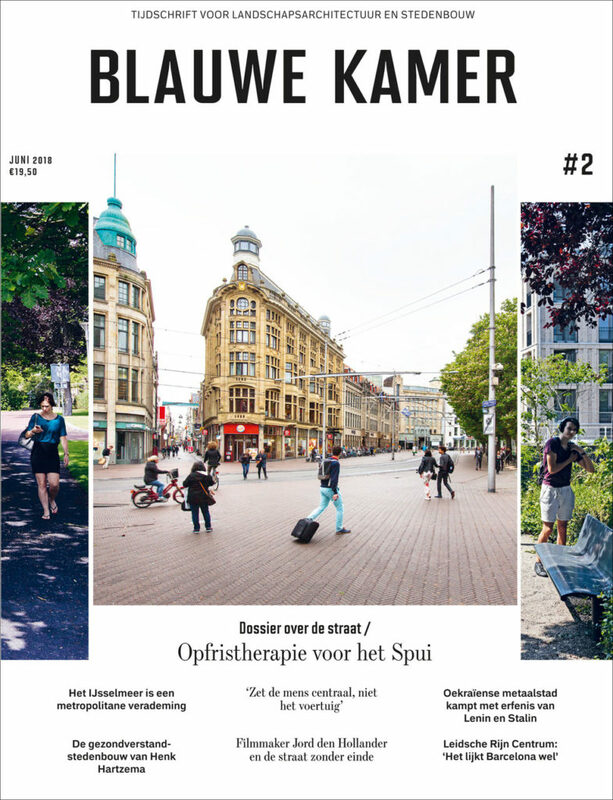 In the second edition of the ‘Blauwe Kamer’ of 2018, which appeared this June, Joost Emmerik takes the reader along on a tour through the city centre of The Hague with Gert-Jan Wisse. 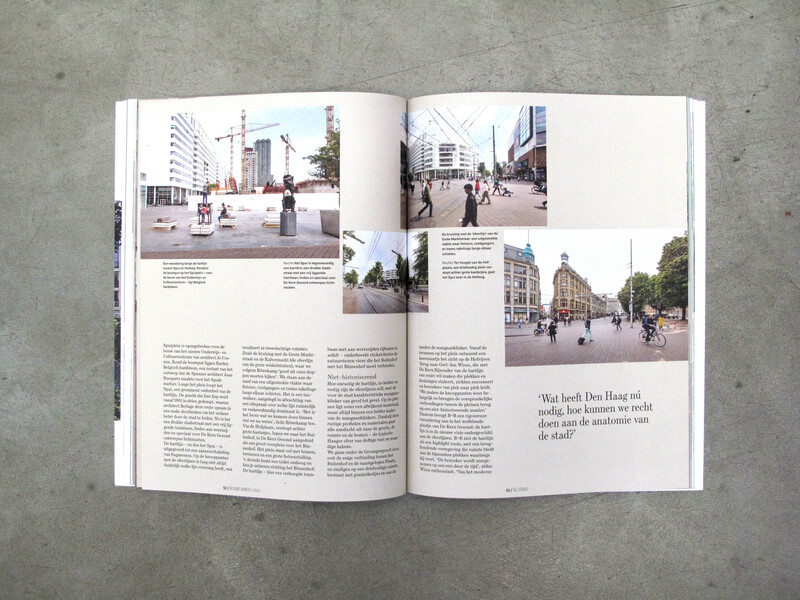 Along the Way Gert-Jan explains his ideas behind the new vision for the area: ‘De Kern Bijzonder’. 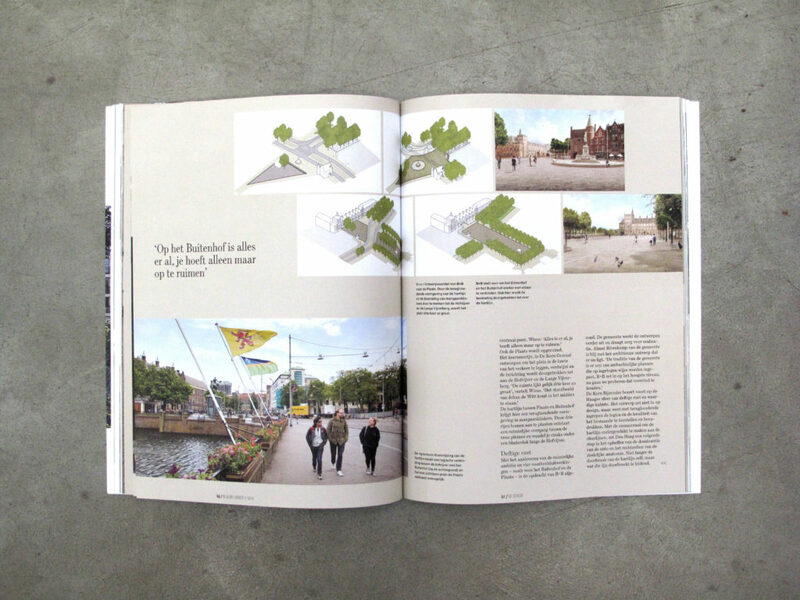 This plan by Bureau B+B is a sequel to our plan ‘De Kern Gezond’; a plan we presented 20 years ago and which since has become the guideline to design the public space of the centre of The Hague. Visit the site of Blauwe Kamer for more information or visit the project page on our site.